You’ve probably seen me post pictures on Instagram where I look like something out of Star Wars using my Joovv red light therapy device. 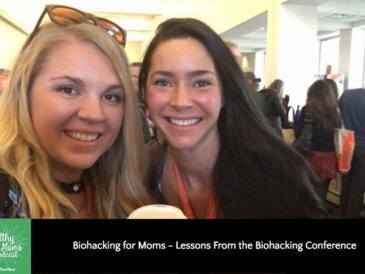 I first started this health experiment about a year ago, and I’ve gotten so many questions from you all about how it works that today we’re back with Joovv creators (and husband and wife team) Justin and Melissa. Fun fact… they also get to work together just like my husband and I do! (And they also have six kids!) I know this episode will be super enlightening for us (pun totally intended) and I’m ready with my second round of questions! Learn all about Joovv devices here – and don’t forget to use the code “wellnessmama” to get a free gift! 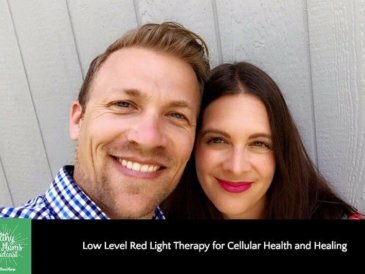 Have you ever tried red light therapy? 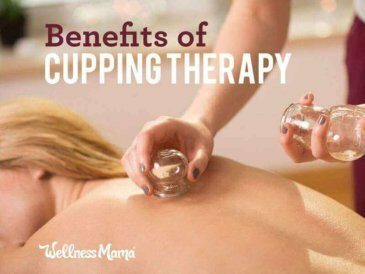 What benefits did you see? Also, please take two minutes to leave a review on iTunes. I value knowing what you think and this helps other moms find the podcast as well! This podcast is brought to you by Four Sigmatic – that is my source for delicious coffees, teas and elixirs that all contain beneficial medicinal mushrooms like Lions Mane, Chaga, Cordyceps, Reishi and others. These mushrooms have a long history of use and a lot of studies to back up their many benefits. I personally fell in love with all of their mushroom coffees and elixirs! I add their elixirs to my smoothies and when I drink coffee, it’s always their mushroom coffee these days. The great part is they have caffeine-free options and coffee-based options with a little bit of caffeine so there’s literally a blend for any time of day. But the bonus is that there’s slightly less caffeine in their coffees than normal coffees, but with the addition of the medicinal mushrooms you get more of a brain boost without the jitters. I personally enjoy the mushroom coffee blends in the morning and I often sip relaxing (and sleep promoting) reishi in the evening before bed. You can check out all of their products and grab a 15% discount at foursigmatic.com/wellnessmama with the code wellnessmama. This podcast is brought to you by Mother Dirt, a revolutionary new line of products that work to optimize the skin microbiome. Yeah, you heard right….. just like the gut, the skin has an ecosystem, and for many of us, our over sanitized modern lifestyle has depleted the delicate ecosystem of the skin. That’s why I’ve been using Mother Dirt’s AO+ Mist to support my skin biome. This mist uses patented Ammonia oxidizing bacteria (AOB) to consume the ammonia in sweat and create beneficial byproducts that balance the skin biome. Since ammonia is the part of sweat that stinks, this also helps reduce body odor and many people (60% find they no longer need deodorant. I love that their entire line is natural and plant based and safe for the whole family. You can save 20% on your first purchase on motherdirt.com/wellnessmama with code FREESHIP20. Have you looked into laser therapy? 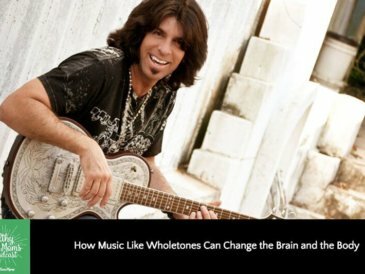 It would be great to hear a podcast with Dr. Kahn and his products. 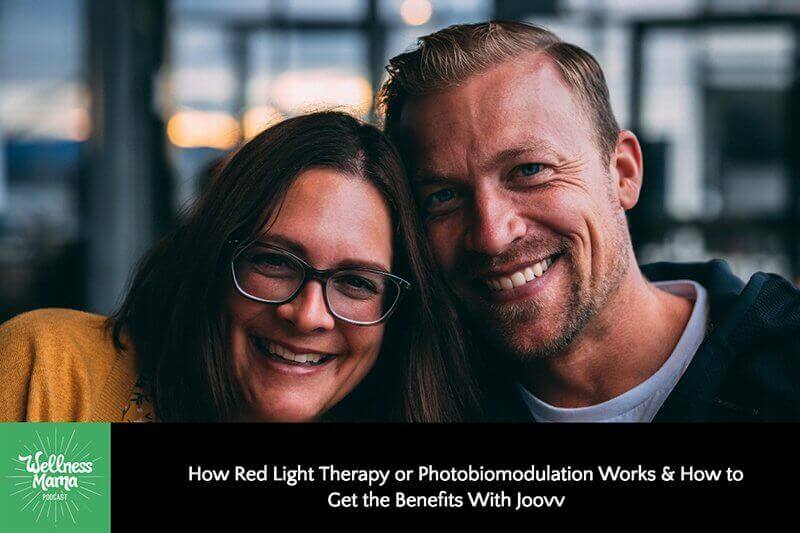 I purchased the Joovv red light therapy after reading Wellness Mama blog. After about 40 days of having the Joovv, it kept shutting off. The company told me it needed an update which I was unable to do. They said I had to pay for shipping it back to them, about $75.00, for them to update it. It is not stated anywhere in their literature or website that this equipment is like “a computer that sometimes need updates”as the company told me. If I had known that, I would never have purchased it. Now I’m hesitating about buying one!! Have you had any resolution from Joovv yet. I was going to buy one but after reading your dissatisfaction now I am not so sure. Maybe I should purchase from another manufacturer! I did finally resolve the issue. They gave me a prepaid label to ship it back. I have not had any problems with it since. However, I would not recommend it. I have not seen any benefit to my skin. I have the mini joovv.